It’s here again. One of the most confusing times of the year-the end to Daylight savings time, or the start. Fucked if I know. For weeks beforehand they warn us. In newspapers, on blogs, on the radio. Cos time is such a confusing concept. We can just about deal with the 24 hours of the day as is, but add a 25th one and we just can’t cope. And for parents, it’s even worse. Being woken at 6am by tiny dictators becomes being woken at 5am. Nobody should ever see what 5am looks like, unless you’re on your way to the airport for a holiday. Then it is completely acceptable. Add to this general confusion for the minis is the fact that the evenings are now getting darker at the ludicrous time of half four. Half-four!! !People aren’t even out of the office yet for the most part!And it’s only going to get worse until the 21st December, which right now seems like ages away!!! One good thing about the darker evenings, however, is getting to gather the family, light the fire,get cosy on the couch and get our Netflix on. These are our top choices that are currently streaming on Netflix for entertainment the whole family can enjoy! It’s Pixar again and they really knocked the ball out of the park with this one. The opening sequence that manages to capture the hopes, dreams and low points of a couple’s lifetime together without a solitary piece of dialogue is heartbreakingly beautiful. Then there’s that one scene of the balloons lifting the house into the air truly which truly has the wow factor. Lots of laughs, tears and enough exciting moments to keep everyone enthralled as one old man finally plucks up the courage to go on the journey of a lifetime. Another French based cartoon and one of the Frenchman’s favourite animations from his childhood. 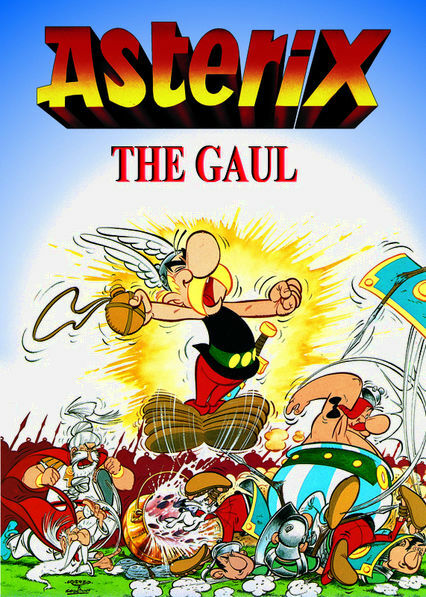 Plenty of action and laughs as we follow the last remaining Gaulish village holding out against the Romans thanks to a special magic potion that gives them super human strength. I love the clever names that go right over kids’ heads-the village druid is called Getafix! What can I say about this only Minions, Minions, Minions! !We love the little guys and seemingly everyone else does too. They’re so popular they got their own movie!They rocked that one but similaty they rock the supporting role here in the sequel that sees former super villain Gru happily retired and enjoying his SAHD role, but for how long? I loved the Care Bears as a child and am looking forward to introducing them to the minis when Care Bears and Cousins arrives on Netflix on November 6th. High above the World below, floating on a bed of clouds is the wonderful land of Care-a-Lot. 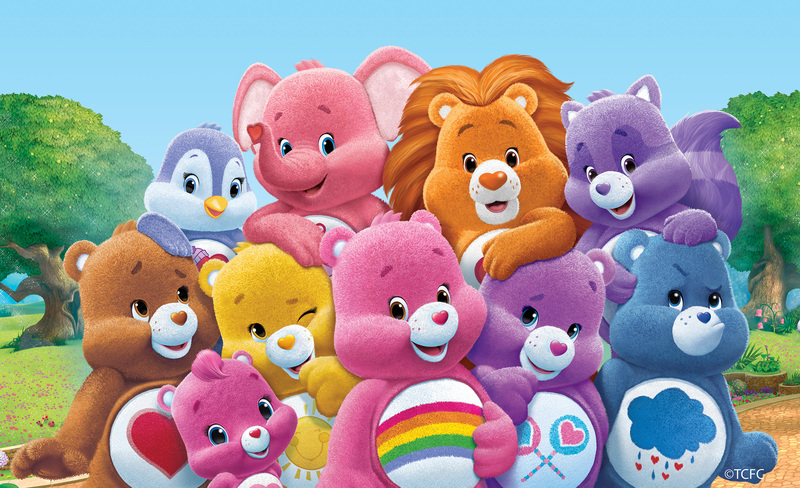 Care-a-Lot is inhabited by the most special and caring of creatures—the Care Bears: Tenderheart, Wonderheart, Cheer, Grumpy, Share, Funshine, and Harmony and joining them are the Care Bear cousins-Brave Heart Lion, Bright Heart Raccoon, Lotsa Heart Elephant, and Cozy Heart Penguin. What family favourites are you looking forward to watching together this winter? Disclaimer: I am part of the Netflix Stream Team. I received an Apple TV and a free Netflix subscription in exchange for regular reviews. All opinions remain my own honest to Buddha ones.